The Scranton School District will conduct a Winter School/ Credit Recovery Program during the six week period from Tuesday, January 22, 2019 through Thursday, February 28, 2019 (both dates inclusive). This year’s program will be conducted in a cyber platform, utilizing the district’s APEX Learning system. 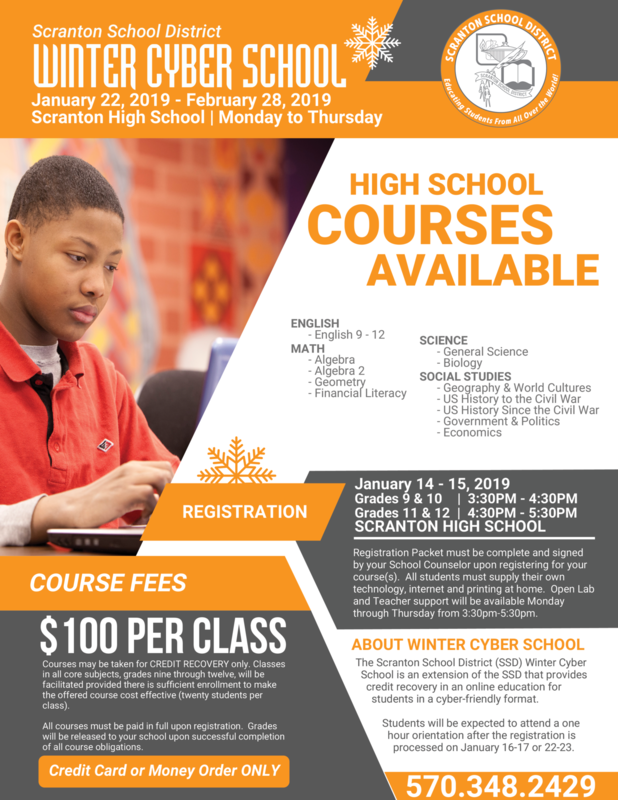 Registration for all courses, grades nine through twelve, will be held scheduled at Scranton High School on January 14 to January 17, 2019. Open labs and direct teacher instruction and support will be available Monday through Thursday from 3:30 PM to 5:30 PM. No classes will be held on Fridays. Classes in all core subjects, grades nine through twelve, will be facilitated provided there is sufficient enrollment to make the offered course cost effective (twenty students per class). Courses may be taken for CREDIT RECOVERY only. 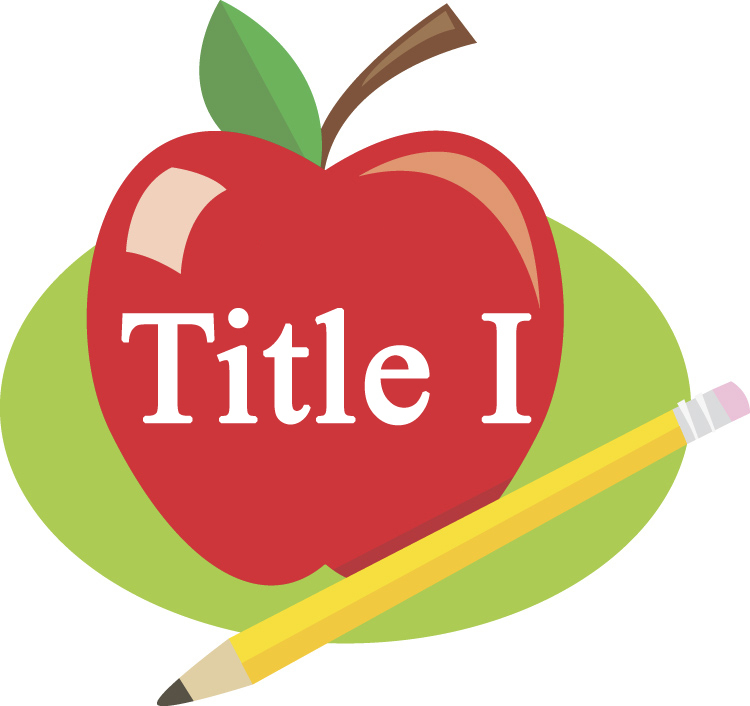 Cost is $100.00 per class, and payment must be made in full at registration. CREDIT CARD or MONEY ORDER only will be accepted for payment. Credit Recovery: Courses will be designed to be covered during the six week period, with completion of all class material by 5:00 PM on Thursday, February 28, 2019. Students are not required to attend Scranton High School, but a certificated teacher for each subject and computer technology will be available for support/use Monday to Thursday from 3:30 PM to 5:30 PM. ALL students must attend an orientation on January 16, January 17, January 22 or January 23 between 3:30 PM and 5:30 PM. The highest grade that can be received in a Make-up course is 83. Prior to Monday, January 14, 2019 requests for information may be directed to Erin Keating at 570-348-3429.